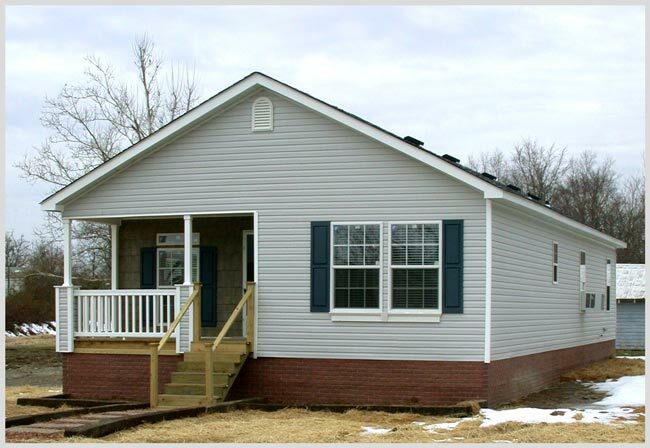 Manufactured homes are cost-effective options for those in Mocksville, NC who have tighter budgets, but still want to live the American dream of owning a home. There are so many different styles and types of homes to choose from, so it may seem like an overwhelming process to find the right one for you and your family. 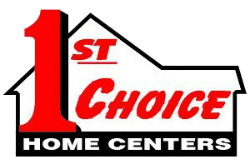 At 1st Choice Home Centers, we have a team of experts who can help you select the perfect space that will accommodate the needs and wants of your family while offering a functional area to eat, sleep, and spend time together. Homes are more than just places that provide shelter; they can also become expressions of our personal styles. We want to help you find a home that you will be proud to call your own. We are a home construction company, and our experts can help design and build your dream home from start to finish. We use a variety of prefabricated materials to reduce cost and save time so you can move in sooner. These materials are built and assembled off-site, allowing those working on your home to focus on putting together the items that are readily available and complete the job faster. We also offer modular homes, which are put together with parts that are assembled in factories or warehouses. Upon completion of the assembly, these locations send pieces to the construction sites for efficient work. You can also choose a manufactured home, which means that most of the construction process is done at a different location. This allows workers to maintain building codes and build every aspect of the home properly. Manufactured homes are cost-effective options for those who have tighter budgets, but still want to live the American dream of owning a home. For more information about the different options available for homes in Mocksville, North Carolina, give us a call today at 1st Choice Home Centers.